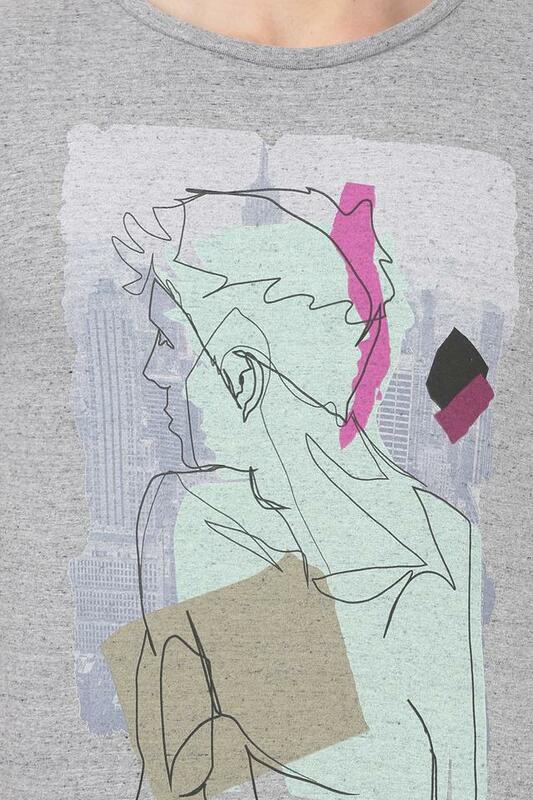 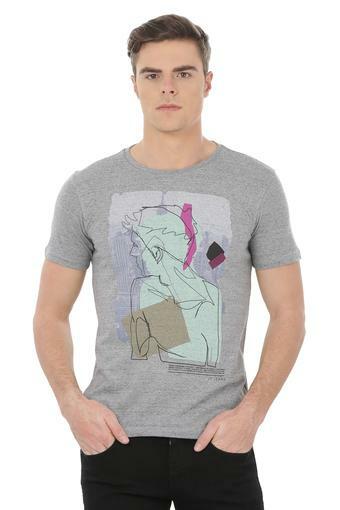 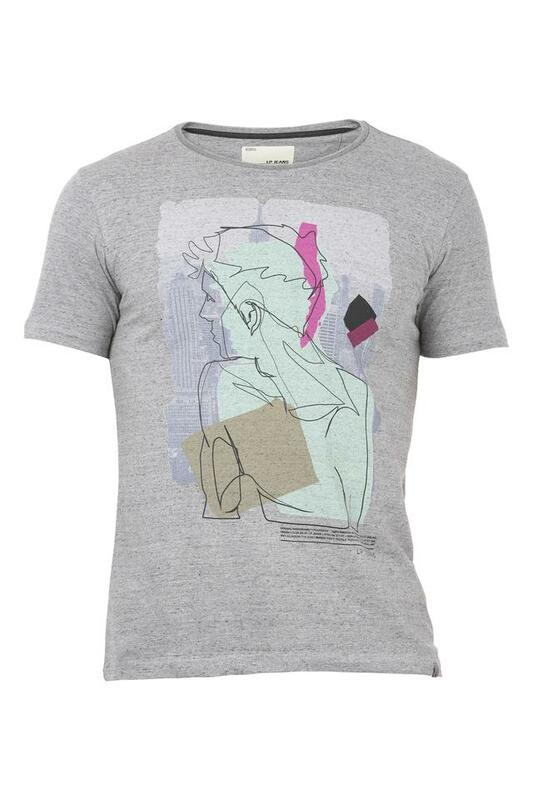 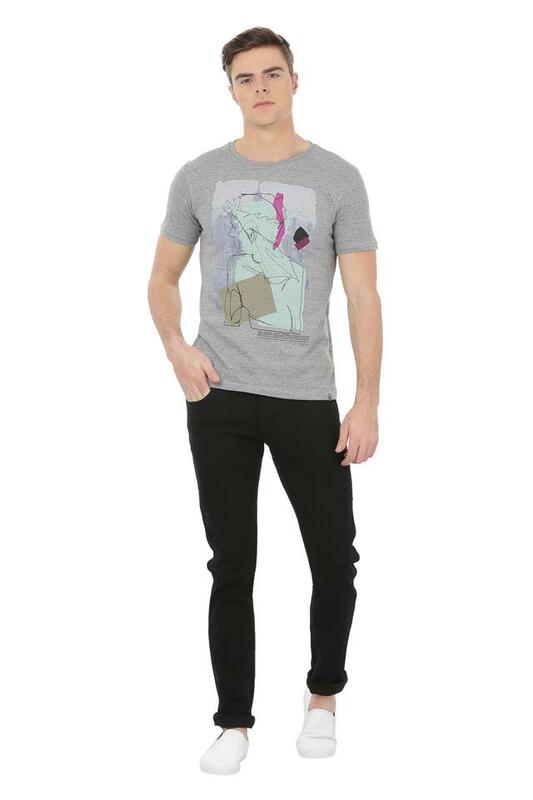 Add a contemporary twist to your clothing collection with this t-shirt from LP Jeans. Made of good quality fabric, this t-shirt is extremely stylish and will upgrade your fashion quotient in an instant. 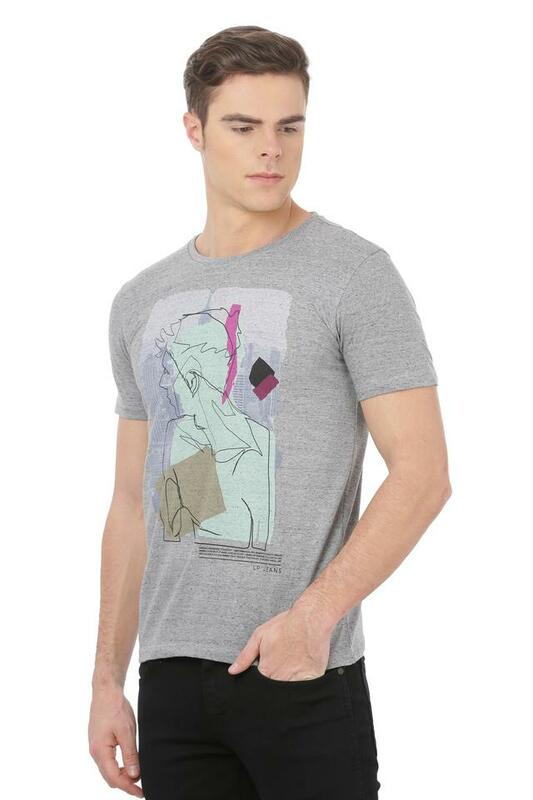 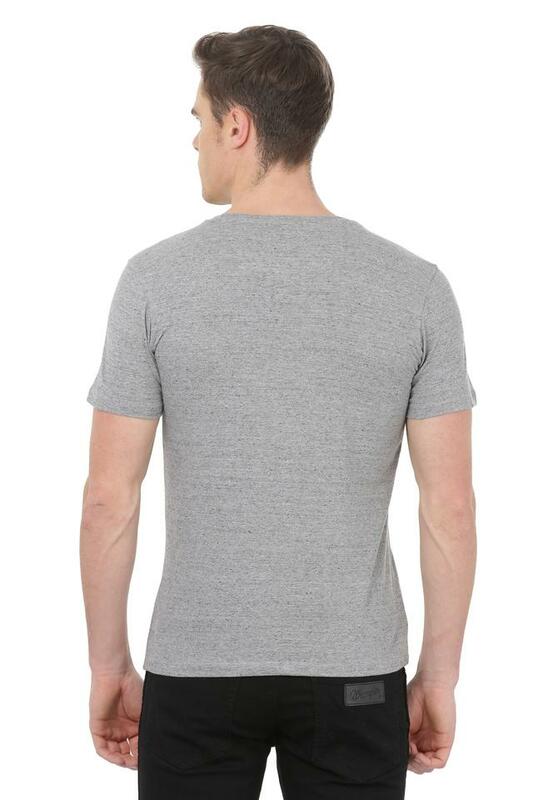 This short sleeves printed t-shirt comes with a round neck that offers a contemporary look.